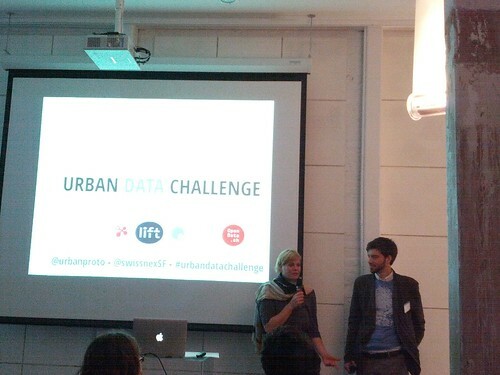 Last weekend I went to join Urban Data Challenge Awarding Ceremony. "Buses, trams, bicycles, pedestrians, and cars zoom about modern cities like blood pulsing through the body. But with urban growth comes challenges—one of them is how to improve transportation. Luckily, advances in technology combined with active open data and open source movements mean the citizenry can increasingly become part of the solution. Unclog the arteries, stimulate circulation. The Urban Data Challenge seeks to harvest the innovative and creative power of communities around the world to explore urban data sets through visualization. 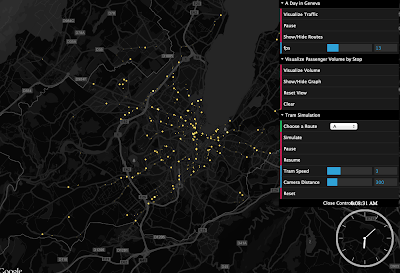 Designers, programmers, data scientists, and artists alike are invited to take up the challenge: merge and compare mobility data sets from three cities—San Francisco, Geneva, and Zurich—and draw meaningful insights. Winning projects will showcase the power of open governmental data and facilitate the knowledge exchange between cities. Juried prizes include round-trip airfare to one of the participating cities and funding from Fusepool, the European / Swiss Datapool, for developing the project into an app." As many of you may know, February 6th was Global Open Data Day, and International Open Data Hackathons were happening all over the world. 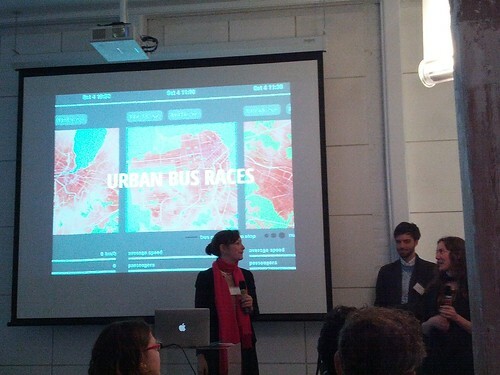 What makes Urban Data Challenge special and what can we learn from them? Whereas most events in the world were one day hackathons, the Urban Data Challenge ran from February 6th through March 31, 2013 so the developers had plenty of time to work on their projects and get it finished. 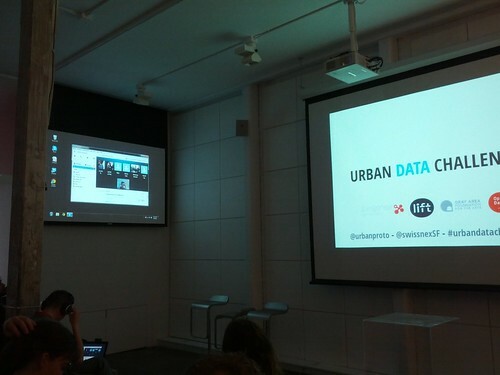 Most events were standalone events in their own cities, but the Urban Data Challenge was a collaboration of 3 cities- San Francisco, Geneva and Zurich. 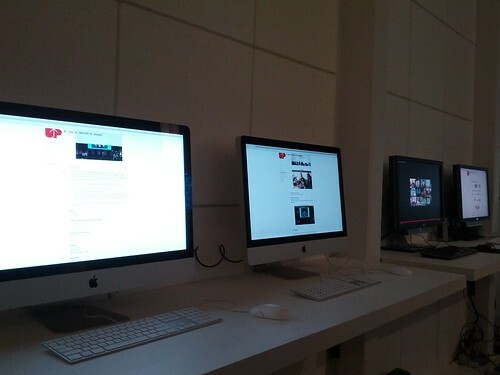 Also, the developers joined from various places such as Singapore and Paris. 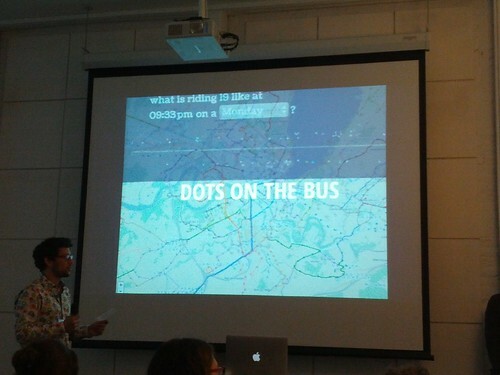 They were very focused on transportation data, and visualization. 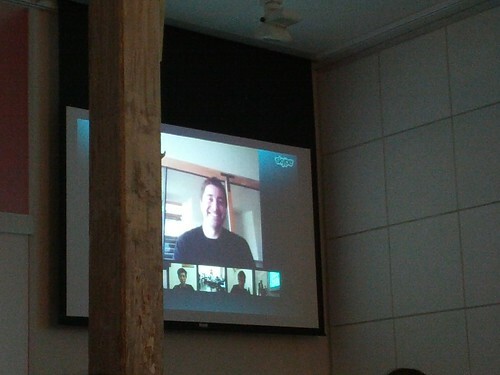 Hoping that the developers will make awesome visualizations, the 3 cities provided actual data they can work with. This example gave the cities to understand the value of open data and the wonderful things that they can expect on the citizens. 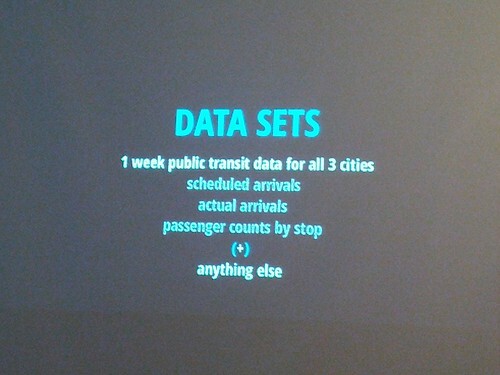 Since the 3 cities provided data of public transits in a similar way, developers were able to make one application and compare the data and visualization between different cities. 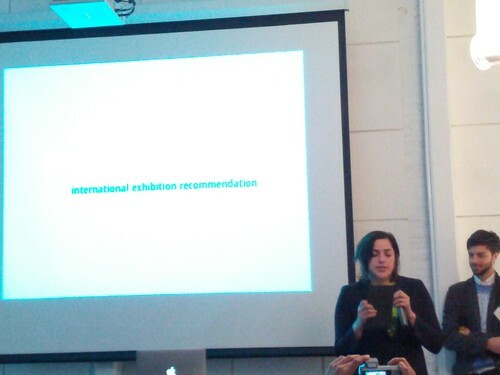 They had lots of prizes as well, including 2 round trip tickets for 2 people to one of the participating cities: Zurich, San Francisco or Geneva, cash prize, and international exhibition recommendation. 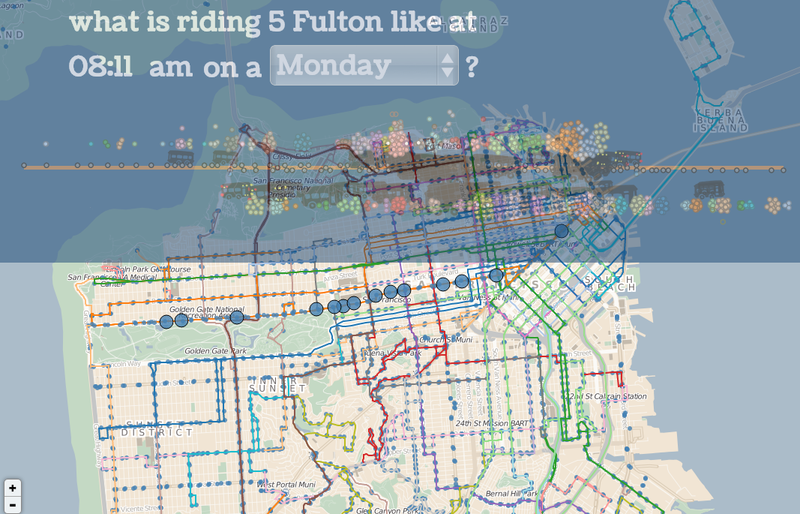 "Sometimes riding transit can seem intimidating, but this visualization proves it: everybody’s doing it. 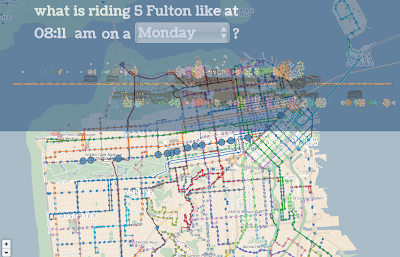 Pick a route off the map and watch a day in the life of the line. Buses speed by, passengers jumping on and off. Some lines are slow, some are hopping, and rush hour is often hilarious." "Transit performance is often solely measured by speed and efficiency. 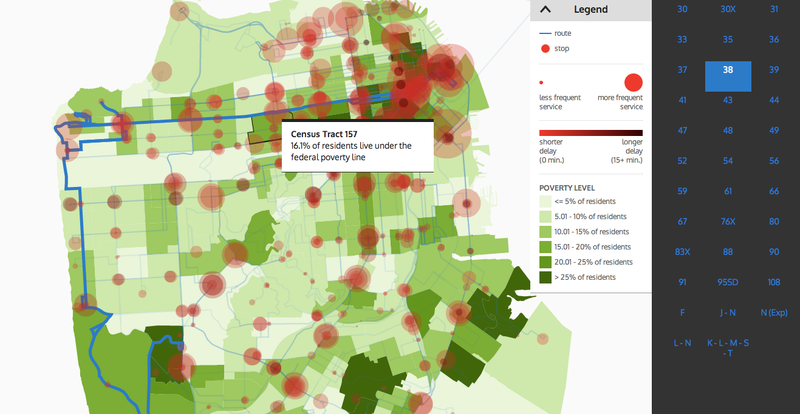 But how well do transit systems actually serve the diverse populations in a city? 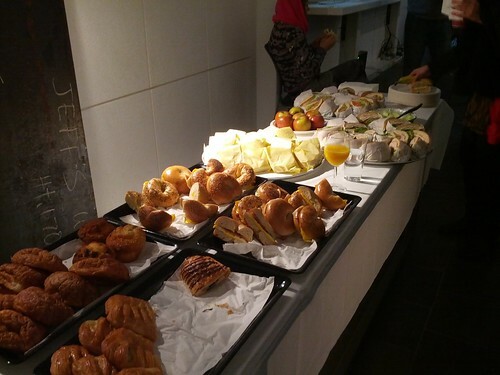 Do people of different economic classes experience different quality of service and access? 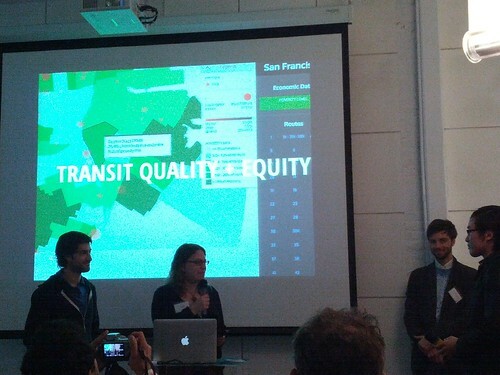 By overlaying transit data with income levels, these maps visualize the equity impacts of transit service." 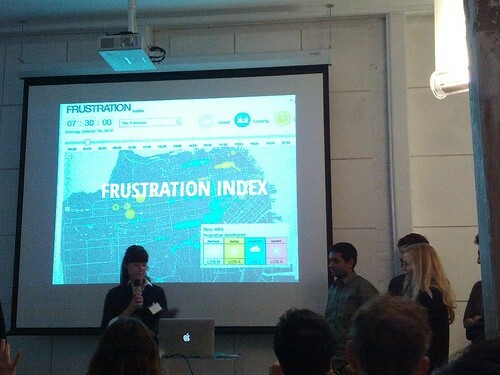 "Frustration Index shows the Level of Service (or Frustration) for transit services in San Francisco, Geneva, and Zurich. Our web application visualizes frustration factors (capacity or crowdedness, delay, and speed) for one day in October 2012 across the three cities. " "A City’s Heartbeat is a web-based interactive visualization using Geneva’s transportation dataset. 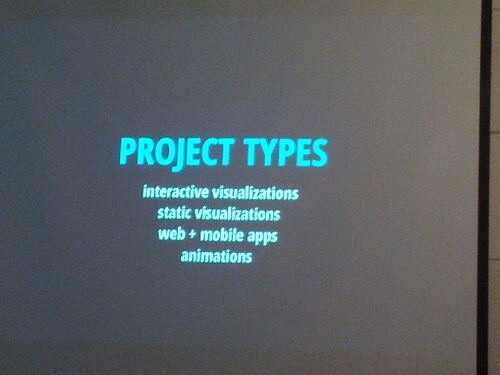 This project has three main features. Firstly, we transformed the transportation dataset into a data cube format, which allows us to render big, time series data in the client. 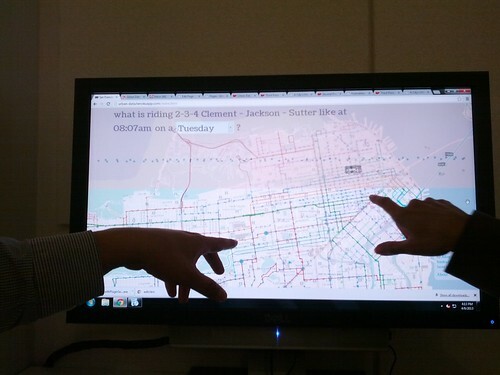 A playback of tram movements over a 2 day period allows us to “feel the pulse” of the city." 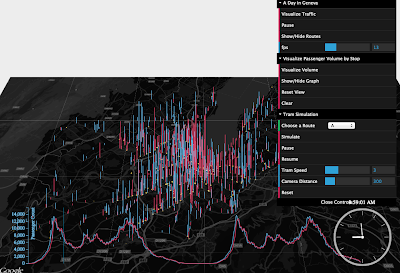 "Feature two aims to visualize the volume of passengers over time. By using CSS 3, we utilised 2½ dimension to illustrate the passenger volume in each tram station. A complimentary D3.js line graph plots the overall passenger volume for the entire city. This visualization is our interpretation of the city’s “blood pressure”." 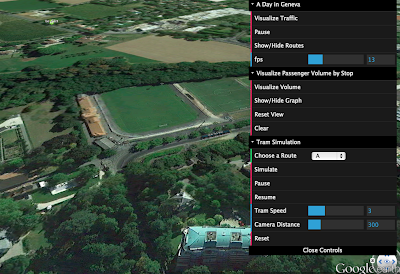 "In the third feature, we bring users into the 3rd Dimension by taking them on a tour of the real Geneva city’s tram routes. Users will experience the journey through a realistic 3D environment, and be able to see what is around the tram route. 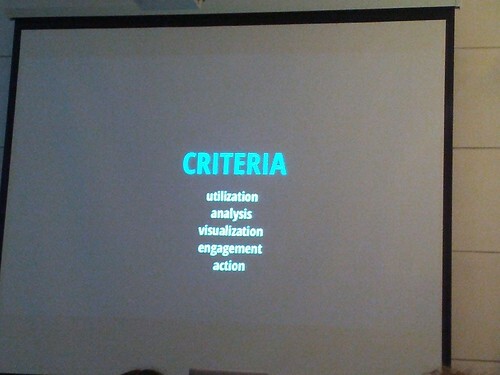 We believe this visualization adds additional meaning and context to the previous two parts." 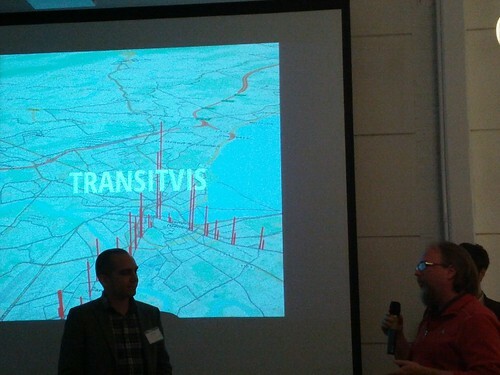 "TransitVis is an iPad app that lets users examine transit ridership data from public agencies. Given a properly formatted data set, a user can see various statistics over a selected time period. Users can tap on individual stops to drill down into the data or zoom out to see overall trends. The app provides a map layer underneath the data and the ability to move around in 3D to see how things relate to each other." 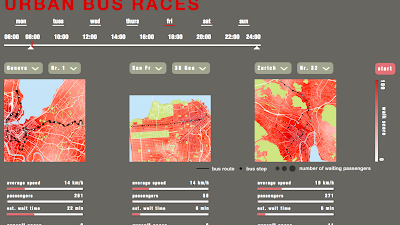 "Powered by transit data from San Francisco, Zurich and Geneva, Urban Bus Races is an interactive tool that allows users to visualize, measure, and compare bus route performance using actual transit data. 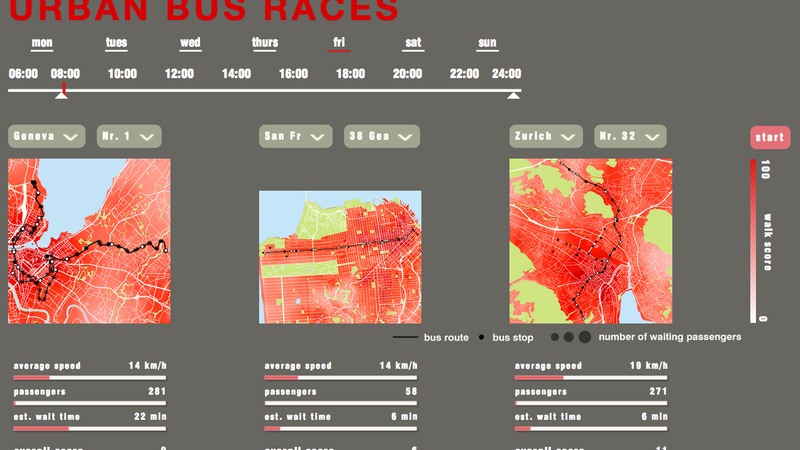 Urban Bus Races indicates the location of buses operating on the routes selected, during the date and hour selected (local time). The size of the grey circles along the routes represent the number of passengers waiting at the stop. When a bus, represented by a small white circle, arrives at a stop, all waiting passengers board the bus and the grey circle shrinks to show that the passenger queue has been served. This allows users to quickly visualize areas of the city where large queues are forming, by time of day. Large queues may be an indication that reliability needs to be improved to reduce gaps between buses or that service frequencies need to be increased to satisfy demand. The background maps are color-graduated according to the corresponding Walk Score®, to highlight areas of the city with more accessible destinations within walking distance of a transit stop." 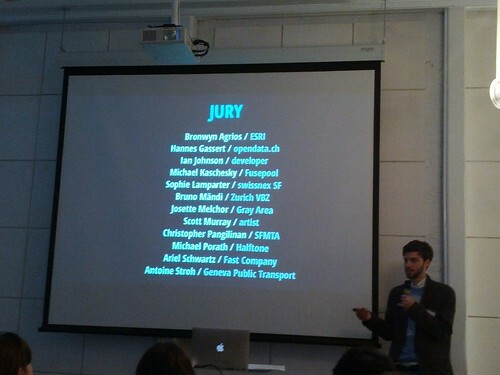 It was great that Chris Pangilinan from SFMTA (San Francisco Municipal Transportation Agency) actually came to the hackathon and watched the developers work on their data onsite, he did the judge, and came to the award ceremony to do a panel with his counterparts in Zurich and Geneva. 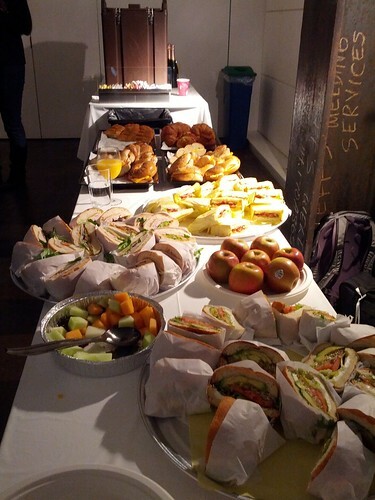 Also, it looks like they hosted a workshop on D3.js. 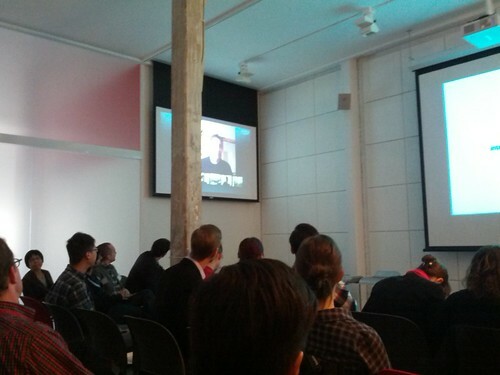 Video of D3.js workshop can be seen here. 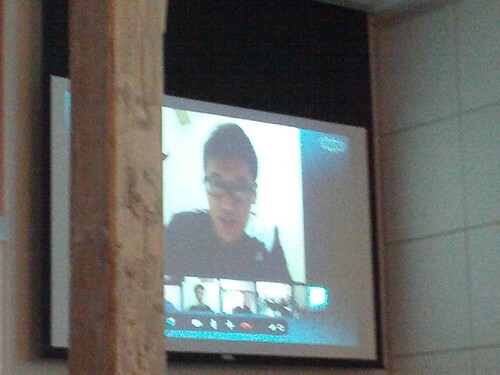 They connected with Zurich, Geneva, Paris and Singapore- participants overseas stayed up despite the time difference. 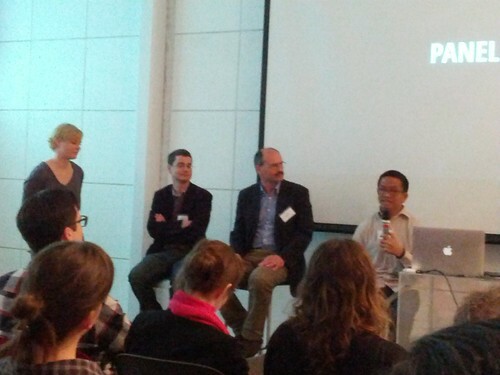 They had city transportation officials from City of San Francisco, Zurich and Geneva to do a panel discussion. 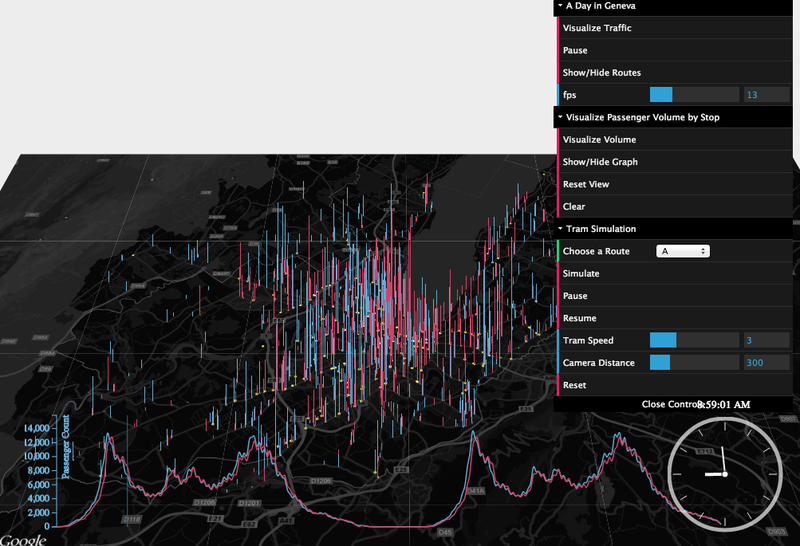 Urban Data Challenge took inspiration from Ville Vivante, a beautiful visualization of citizen mobility through cellular data, which was a collaboration between the City of Geneva, Lift Conference, and Interactive Things in 2012. Ville Vivante Trailer from Interactive Things on Vimeo.